If you happen to visit New York City there are plenty of attractions that vie for your attention. 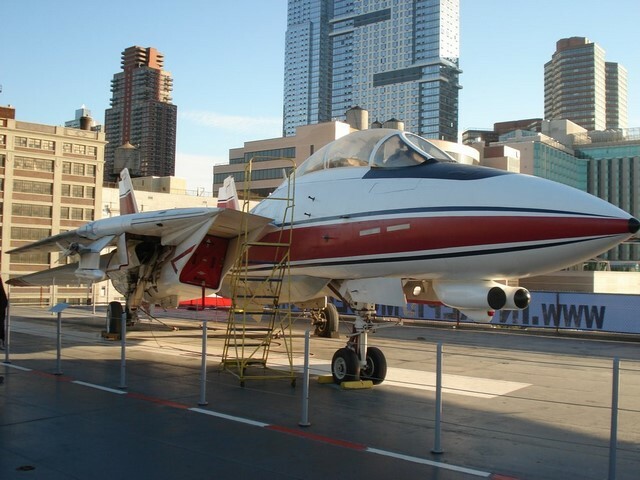 However if you like recent history, and especially aircraft, then a visit to Intrepid Museum is a must. 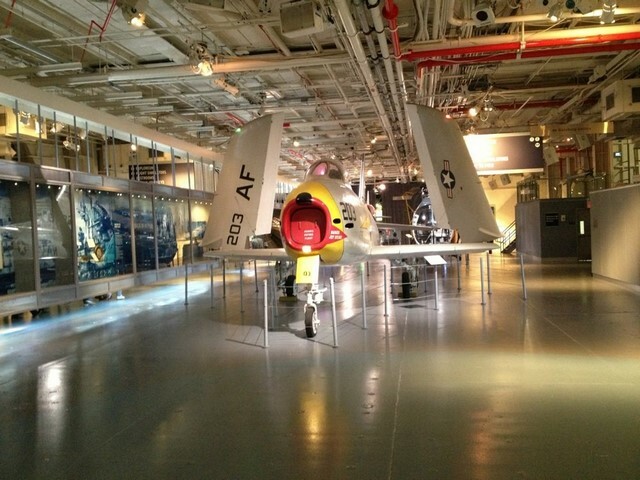 The museum is an educational and cultural non-profit institution which is built into the aircraft carrier Intrepid. As well as showing some more modern aircraft the prime exhibition is about life on an aircraft carrier during the World War Two era. There are certain things that you should be aware of before you start this trip which can really enhance your experience. Just like Disney you should wear comfortable shoes as a visit to the Intrepid will involve lots of walking on hard surfaces. 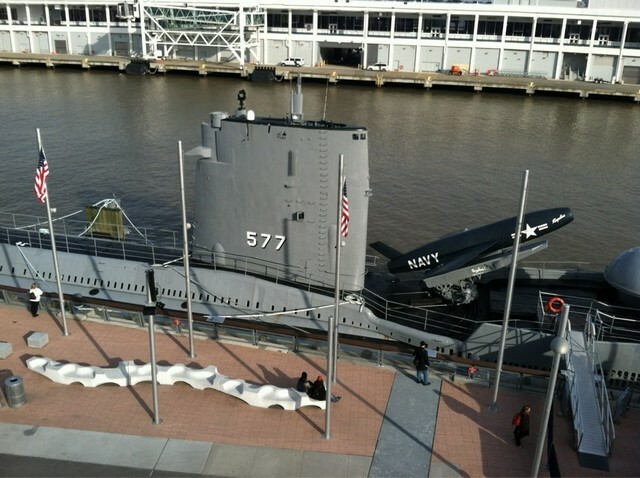 The Intrepid does have elevators, which are not fast, but the Submarine Growler does not. Taking the stairs is a much faster option if all members of the party are able to do so. You should also check the calendar for special events. 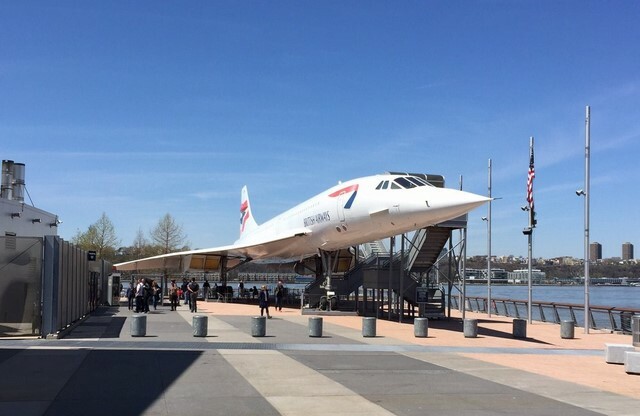 The Intrepid does have seasonal celebrations every month so check the schedule before you go to avoid a busy day. 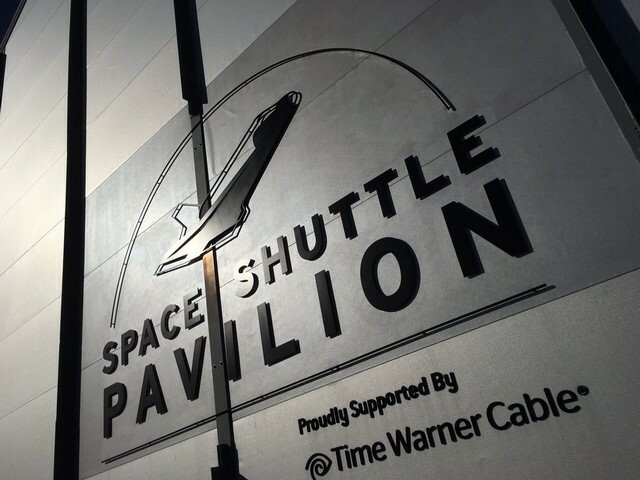 During the summer months there are free movies on the flight deck and during Kids Week in February. They also host sleepovers, birthday parties and camps but these tend to be smaller. Unless it has changed then make sure that you have had a good meal before the visit as there is not a lot available once you are there. You will find a Au Bon Pain on the Third Deck, and there is a small concession stand on the Pier with some vending machines. However there did not appear to be any fast food outlets or small restaurants nearby. The other thing that is worth doing if you are taking younger people on the trip is to check out the website before you go. 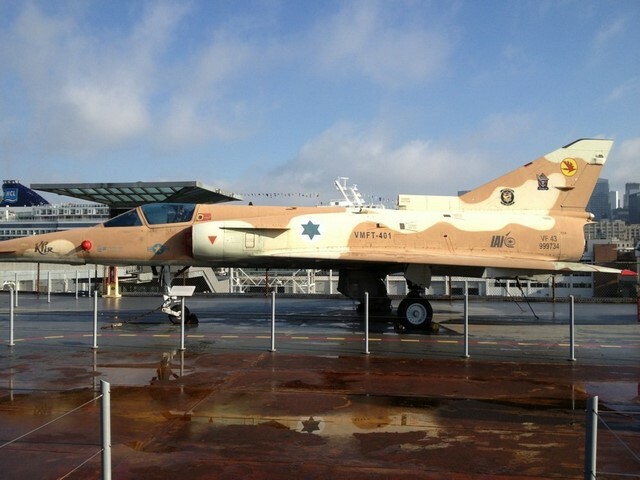 Here you can get taste of what they will see by checking out the Kid Zone on the museum' s website. This has lots of information about what life on the ship was really like, plus there are sections about aviation and history. 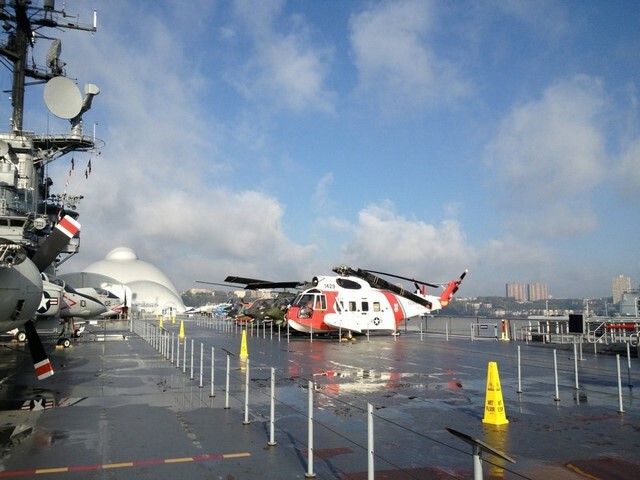 The Intrepid itself is a smaller aircraft carrier at 40, 000 ton and just over 900 feet long. It was part of the Navy from 1943 to 1974 where it served in a number of roles. 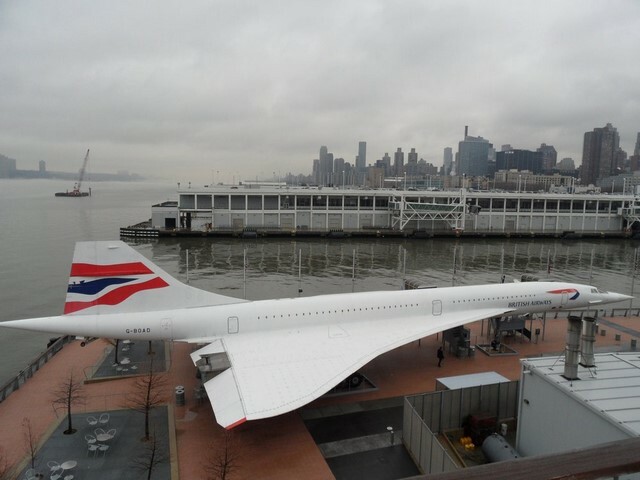 There are also two other vessels at the museum, the USS Edson, ' the most thoroughly restored vessel on display at the Intrepid Sea Air Space Museum' , and the USS Growler, ' the only intact strategic missile submarine open to the public anywhere in the world' . The Intrepid fought in World War II and was the target of a torpedo strike and five kamikaze attacks. It was later used in the Cold War, and then as a NASA recovery vessel in the ' 60s. 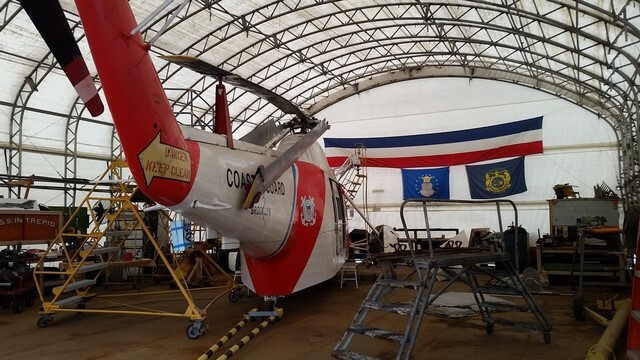 It’s role changed again when it was used as an attack carrier during the Vietnam War. 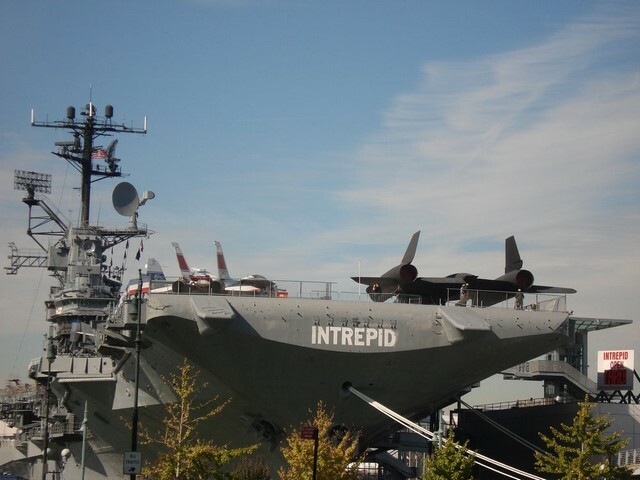 In 1974, the Intrepid was due to be sent to the scrapyard; it was saved and converted into a museum in the early ' 80s. The rest of this article now continues in part two. Viewed 2100 times since 1 June 2016.